The Right to Information (RTI) is a right which allows citizens access to information held by Public Authorities, including information which might not be personally relevant to them. 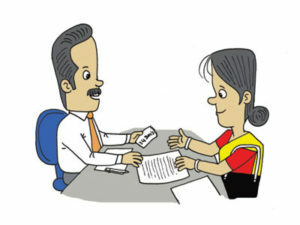 People have a basic right to access necessary public information and, in Sri Lanka, the Constitution provides the Right of Access to Information under Article 14 A. The Right to Information Act No. 12 of 2016 outlines the steps that need to be followed when requesting public information, such as which officials should be approached and what kind of information can and cannot be accessed. The term ‘Public Authorities’ includes- government ministries, government departments, public corporations, local authorities, any institutions created by a Provincial Council, non-governmental organizations, institutes of higher education, private educational institutes and all courts, tribunals and institutions created to serve justice. The Act also requires that Public Authorities maintain up-to-date records so that information can be distributed to the public in a timely and efficient manner. RTI promotes transparency among Public Authorities by holding them accountable to the public. In this way, by actively engaging with the Act and participating in governance on a daily basis, citizens can lead the charge against corruption. Countries around the world have granted this right through constitutional provisions and as a legal right, although to various extents. However, they are all guided by the basic values which regulate Freedom of Information Law. 9. Whistleblower protection must be ensured. The RTI law is unique because although there may be certain kinds of information which cannot be revealed to the public, there are special provisions which may overrule this. The Public Interest Override ensures that, if the benefit of revealing information to the public is greater than the benefit of concealing the information, then the information has to be released. Therefore, there is a significant benefit to citizens’ who exercise their right by making a request. RTI empowers the citizens of Sri Lanka to exercise their democratic right to public information and works towards reducing corruption among Public Authorities by promoting transparency and accountability, both of which are essential for good governance and democracy. 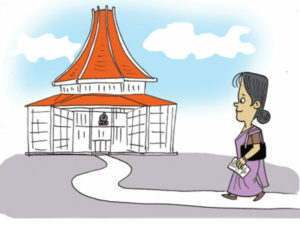 Visit www.rti.gov.lk for more details of Information Officers. Click above image for view full version of Info-graphic chart for Right to information process. Ask as many questions as you like – but only if necessary. Do some background research and make a targeted request to the most relevant Public Authority or Authorities. E.g. : visit the website of the Public Authority you think is relevant and find out more details as to whether the information you require will be available there. 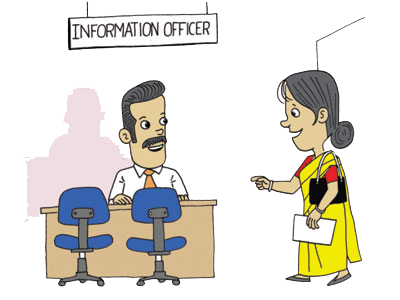 Information Officer is the officer in a public authority who has the responsibility of providing information in response to a RTI request. 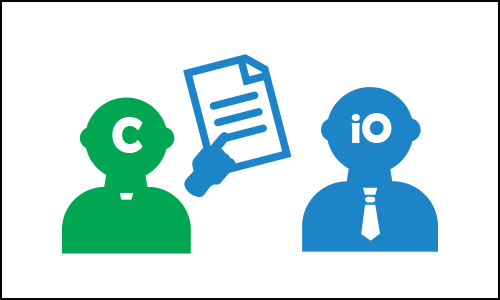 Information Officers are expected to prioritize their RTI related duties over their normal duties. 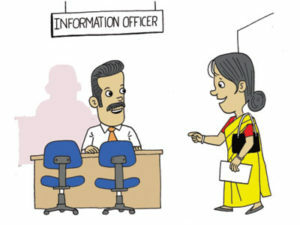 If an Information Officer is absent from duty, the Head or CEO of the Public Authority will have to make necessary arrangements to carry out the duties of the Information officer. 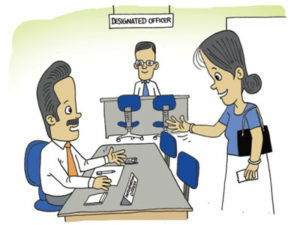 The officer to whom the appeal would be directed to in the first instance if the citizen is dissatisfied with the information/ information officer. The Right to Information Commission is a body consisting of 5 persons that are recognized for their knowledge, experience and expertise in the fields of governance, public administration, social services, journalism, science and technology or management. 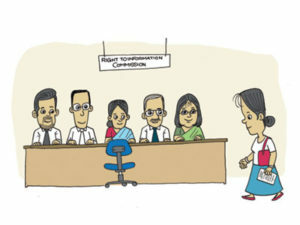 The current members of the RTI Commission are Mr. Mahinda Gammanpila, Ms. Kishali Pinto-Jayawardena, Mr. S. G Punchihewa, Judge A. W. A. Salam and Dr. Selvy Thiruchandran . There are certain duties and functions that are to be carried out by the commission as provided in Section 14 of the Act. It has the duty to ensure that the Public Authorities perform the duties that have been assigned to them. This is to be done by monitoring the performance of these authorities. Also, it can provide general recommendations relating to all public authorities or recommendations to a specific public authority about any changes that can be made. The Commission is responsible for specifying the amount of fees that you have to pay in order to obtain the requested information. The Commission can specify the information that can be provided Free of Charge. The requirements under the Act and the Rights of Individuals must be publicized by the Commission. The Commission must undertake training of Public Officials to ensure that the Right to Information can be exercised without any obstacles. The Commission also has the duty to issue guidelines to Public Authorities as to how internal records should be kept in a way that is easily accessible. When performing the duties and functions, the Commission also has the ability to exercise certain powers as provided in Section 15 of the Act. 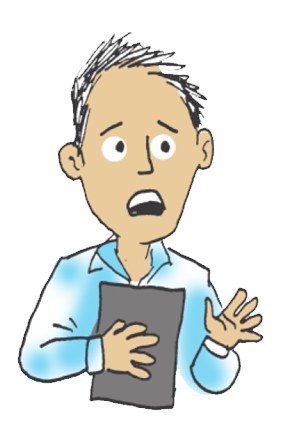 It has the power to hold inquiries and to require any person to come before the Commission. 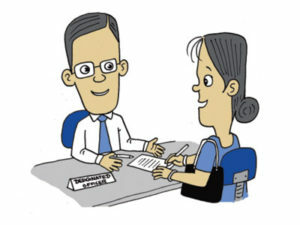 This person can be examined by the Commission under oath and be required to produce any information he/she may hold. It can inspect any information held by a Public Authority, even information that has been denied to a person by the Public Authority under the Act. The Commission can direct the Public Authority to provide the information in a particular form and also to publish any information that has been withheld from the public. It can hear appeals from a person who has been denied information, given the wrong information, information not provided at the time required by the person, charging excessive fees etc. If the requested information has not been provided by the Public Authority on time, the Commission can direct it to reimburse the fees that had been paid by the citizen. There is also a power vested in the RTI Commission with regard to Third Party Information. When a citizen requests for information that has been supplied by a third party who has refused to allow the information to be disclosed, the Commission may direct the disclosure of such information on behalf of the citizen who is requesting for information. It can so direct disclosure if there is a greater benefit in disclosing the information than the private interest of non- disclosure. The Commission is also responsible for determining the form in which the reports that are to be published by the Ministers biannually are to be prepared. ction 14 of the Act. Illustrated below is the journey of a successful RTI request. Requests made to different public authorities take differing routes due to various factors, but this is the basic, standard route a successful application will take. Through TISL’s experience of filing RTI requests, the most successful request was the one made to the Elections Commission. Upon submitting the request on the 7th of February 2017, the EC has adhered to all the relevant timelines and provided us with the accurate notices and acknowledgements through their Information Officer. We identified the information required and decided to request for the financial reports of all registered political parties in the last 5 years. We opted to write our own request letter where we described the information we required. We then hand delivered the request letter to the Elections Commission. They prepared and provided us with a receipt of acknowledgement immediately. We then Received a notice mentioning that our information will be provided with the fees specified. We paid the due fees in cash. We were informed that the information requested can be collected. We obtained the financial reports of 8 political parties in the last 5 years as per our request. 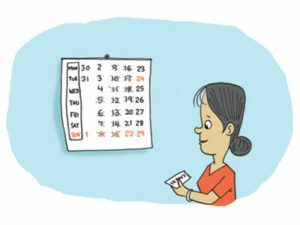 If the Public Authority has a prescribed fee schedule that has been issued by circulars or regulations, that schedule will continue to be applicable. The possibility of taking notes, copying extracts, photographing the material with a phone or handheld camera, will depend on the discretion of the Public Authority and where the prescribed fee for accessing the information is paid in full. If the citizen feels that the fee charged by the Information Officer is excessive, he can appeal to the designated officer within 14 days. The making of an appeal to the designated officer or the commission does not require the payment of a fee. If a citizen is successful in making an Appeal either to the designated officer or to the commission, he is entitled to receive the information requested by him/her free of charge.